Lysol Disinfecting Wipes can be used as a convenient way to clean and disinfect your household surfaces. Each pre-moistened disposable wipe kills germs** wherever you use it. No bottles, no sponges, no mess. Lysol cleaning wipes are great for cleaning most surfaces and disinfecting surfaces. (**Kills Salmonella Enterica (Salmonella), Influenza A Virus Herpes Simplex Virus Type 1 and Respiratory Syncytial Virus on hard, non porous surfaces in 10 minutes. Each wipe scented cleaning and disinfecting wipe kills cold and flu viruses and helps stop the spread of germs, perfect for touch-up cleaning. Lysol Wipes are also approved to remove more than 95% of allergens***. Like germs, allergens exist on hard surfaces, so Lysol Wipes help you year round to keep your family thriving. 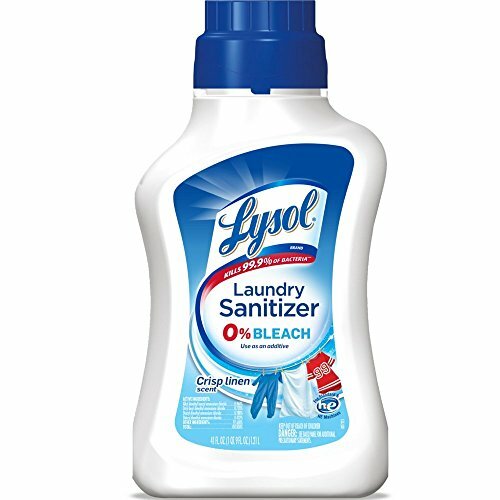 Use Lysol wipes all around your homeâ€"they are even suitable to use on wood. Kills 99.9% of Viruses and Bacteria. * Kills Cold and Flu Viruses including Pandemic 2009 H1N1 Influenza A Removes more than 95% of allergens (Pet Dander, Dust Mite Debris and Pollen Particles) Thick Strong Wipe is great for cleaning up messes. *When used as directed ***Pet Dander, pollen particles and dust mite debris on hard non-porous surfaces.